Kateria Typhani Manning is a mother of two who resides in California and wears many hats. She is the producer of The Return of The Gods, a royal festival, celebrating the great awakening. She is a Spiritual counselor and Astrologer who has been a student of astrology for over 19 years and conducting readings professionally for 7 years. Her profound astrological awareness paints a picture of our ancient esoteric past and shines a light on our future and how we can navigate through the challenges in our lives. 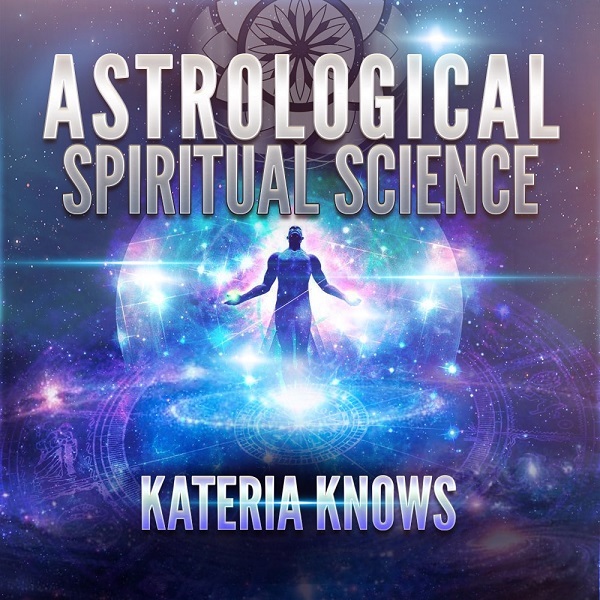 When Kateria stumbled upon astrology and a young age she was enthralled. There was always a book in her hand in which. Her curiosity as to why people acted the way they did and why her personality was so different than others was a driving force in her self education. Astrology seemed to be the answer to these questions and more. Kateria is largely self taught and she also attended the Academy of Cozmo-Physics. 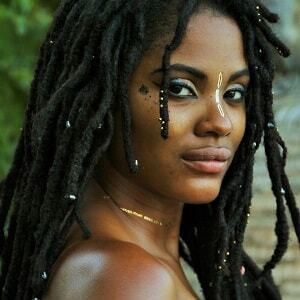 She studied under Ra'Akhu Ra D'Cozmokrat Akhu, founder of Cozmophysics. She is currently obtaining 3 certifications in Astrology, as well as Masters of Metaphysics and Doctorates in Para-Psychology.